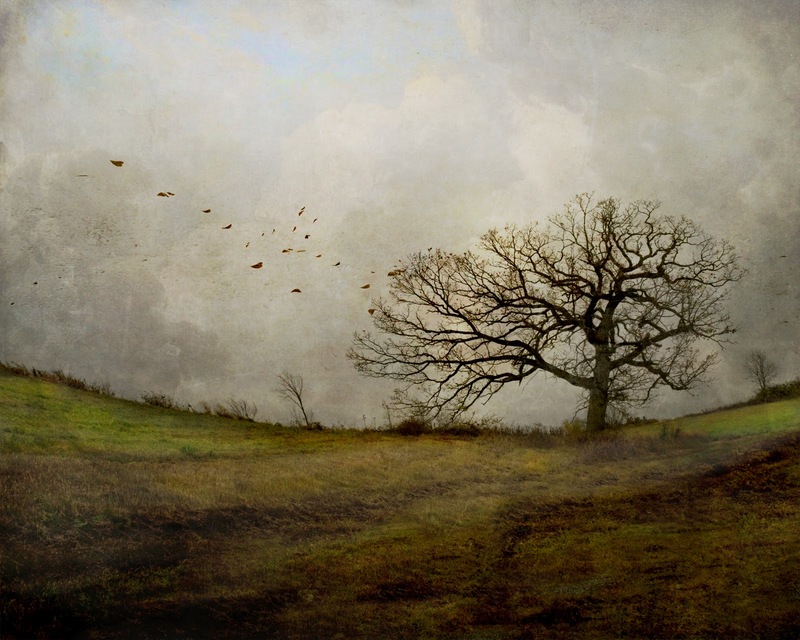 In March, VIVA Gallery in Viroqua welcomes photographer Jamie Heiden as guest artist. 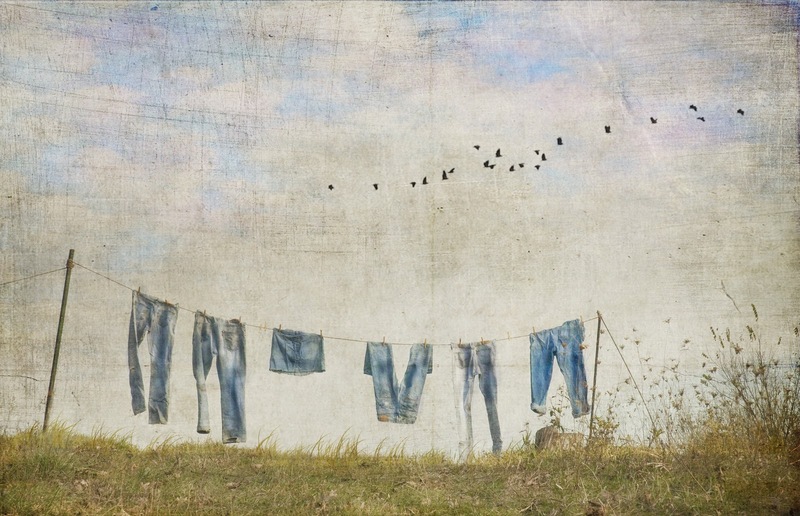 Jamie describes her art as “finding a little fairytale every day,” and her photographs bear this out. 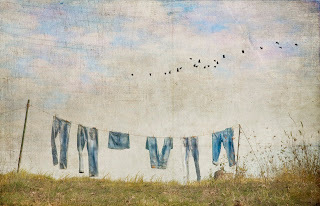 She captures images that are familiar slices of time and then applies texture with watercolors or through digital manipulation. The results are images whose muted colors and soft lines are universally appealing. 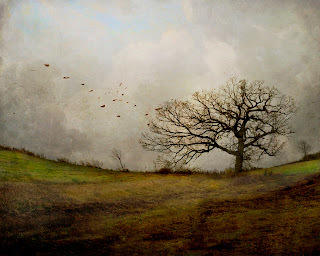 Jamie received the 2010 Best of Photography award from Madison’s Art Fair Off the Square, and won the 2010 People’s Choice Award at both the Art Fair on the Green in LaCrosse and the Driftless Area Art Festival in Soldiers Grove. Meet Jamie at VIVA’s First Thursday reception on March 3 from 5:00pm to 7:00pm. The gallery is located at 217 South Main Street in Viroqua. For more information about this and future First Thursday events, contact the gallery at 608-637-6918 or info@vivagallery.net. You may see Jamie’s work at the gallery through the month of March, as well as work of 17 member artists.